Let’s just be honest, nothing like this has ever existed nor does it currently exist in the world. 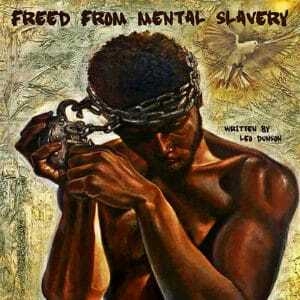 This musical album is a classic in that form along. Nonetheless, the beats are catchy, the hooks are witty and the topics are far beyond the norm of popular society. 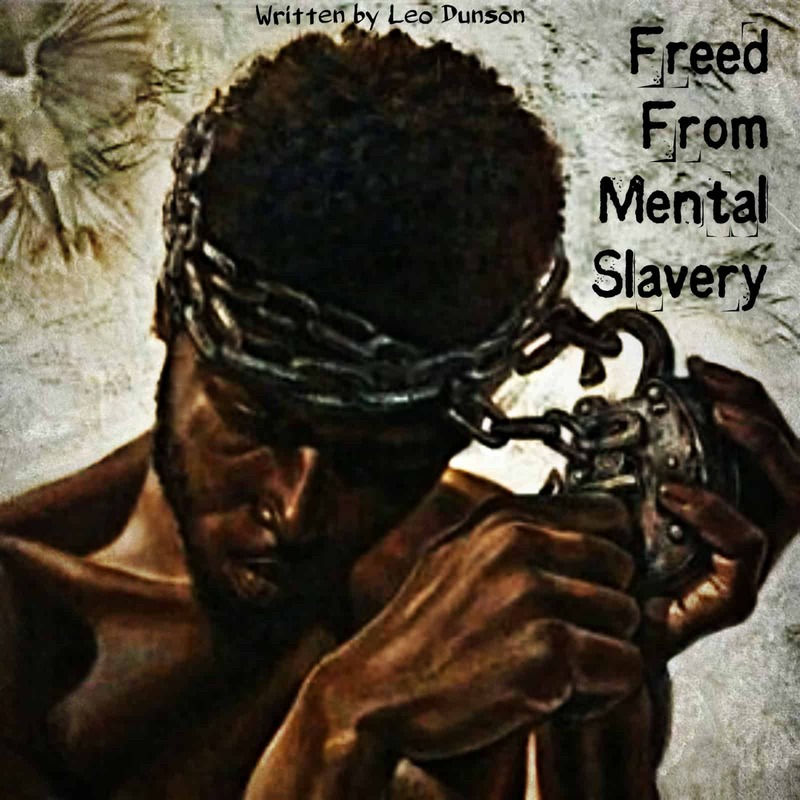 “Freed From Mental Slavery” is currently available at all online music retailers and streaming services to include ITunes, Spotify, Tidal, Google Play and others.